The recently released budget has little to no impact on investors, a welcome change after last year’s aim to make it harder for people to invest and easier for first home buyers to enter the market. The lack of negative impact on investors appears to come down to the significant tax benefits the government receives through the stamp duty, land tax and capital gains tax paid by investors. The current state of negative gearing has gone unaltered in order to keep the balance of affordable housing and easing costs to the government for social housing. One of the most notable changes is the increased infrastructure spending that will inevitably impact the value of properties in these developing areas. That’s where Calla Property excels. Our expert team uses our proven research-driven methodology to determine the areas that make great investments and advise on the impact the infrastructure spending will have on property prices. 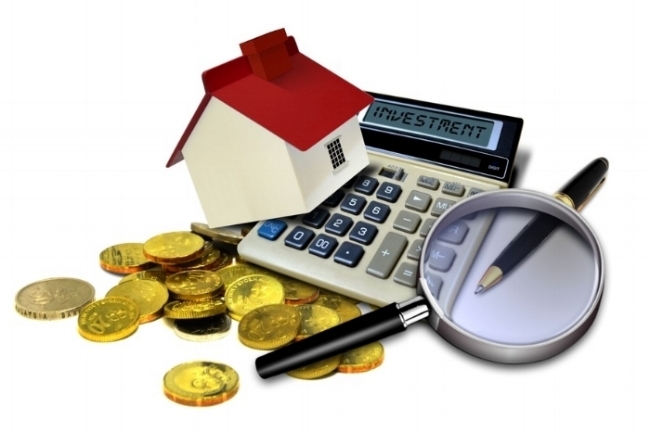 Sydney Property Valuers providing accurately understanding the requirements of our customers for Property Valuations.